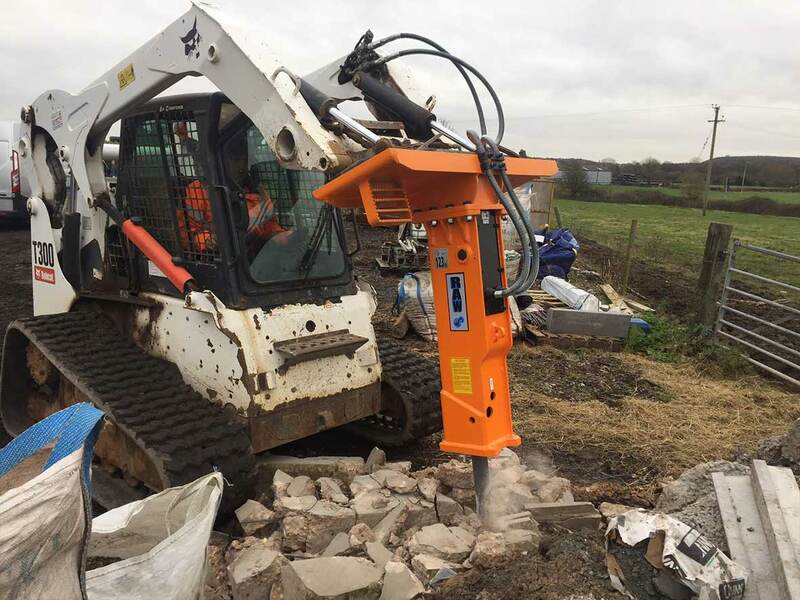 Specialists in the supply, servicing and repairs of machine mounted hydraulic breakers. 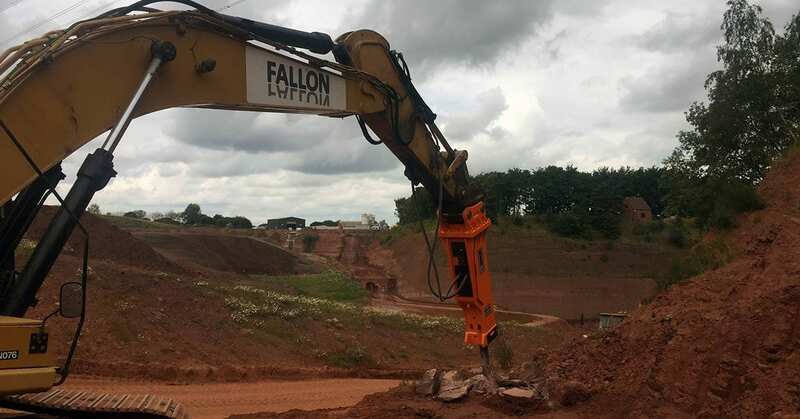 RAW Plant Services are not your traditional hydraulic breaker specialist. We have designed and sell our own vast range of hydraulic mounted breakers. 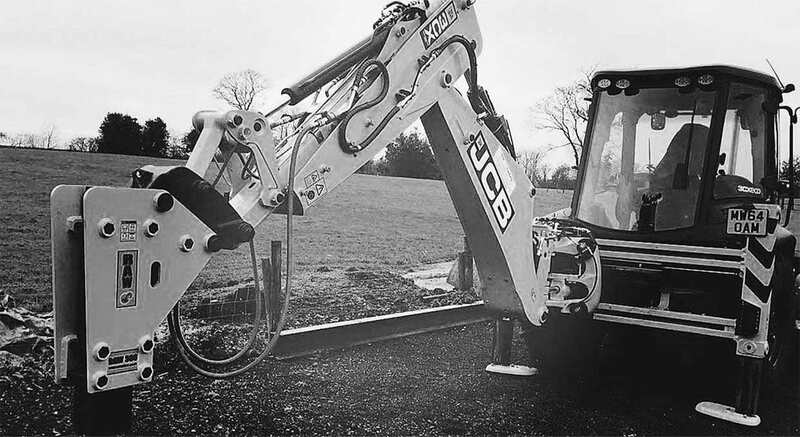 We also repair and service hydraulic breakers onsite and in our in-house purpose built repair centre. We sell hydraulic mounted breakers that are suitable for 0.8 ton to 90 ton excavators. We have 50 years of experience servicing and repairing hydraulic breakers. 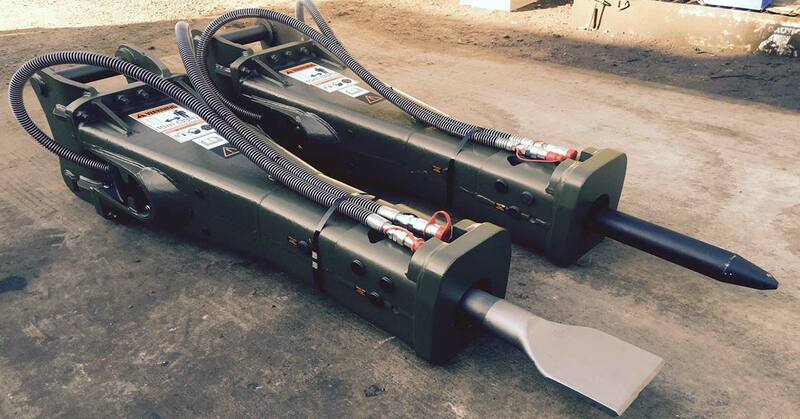 We have repaired and serviced over 15000 machine mounted hydraulic hammers and breakers. RAW Plant services has been in operation for over 25 years providing servicing and repairs of machine mounted hydraulic breakers and hammers. We operate out of a purpose built repair centre (in Birmingham) with the latest hydraulic service and repair equipment. 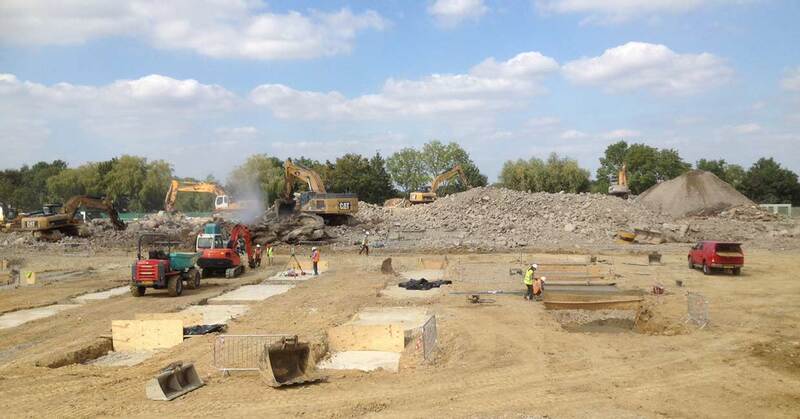 We provide a NATIONWIDE on site service. If you don't know your make and model, we will identify it for you. We also sell hydraulic breaker chisels and hydraulic breaker tools. Our mobile units are suitably facilitated with the latest equipment. Fully certified plant and hydraulic technicians and advanced welders. RAW plant offer a mobile nationwide service. That's right, we will come to you! All of our repairs are covered with a warranty, providing you with piece of mind. Contact us now to get a quote for your breaker or hammer. Get in touch with raw plant and let us know your requirements. Once we know the service you require, we can move on to the next step. We can decide whether the job requires an onsite or workshop service to deliver the quickest and most cost effective solution to your problem. The final step is completing the repairs to total satisfaction of our customer. Wonderful service all round. Excellent repair options, great value for money and excellent customer service. We use RAW Plant to purchase our hydraulic breakers and for all of our repairs and servicing. Grade A service! Raw Plant Services re-gas and service all of our hydraulic breakers. Competitively priced and extremely helpful. Helpful staff, professional service, specialist knowledge and helped us save thousands. Great company to work with! Thank you for all your good hard work in repairing, re-gassing and reconditioning our hydraulic breaker. We will be back! We are very pleased with our new hydraulic breaker and the way Bob and Paul conducts their business. It has been a great experience working with them. Great to work with. They're organised, easy to communicate with and always on time and within budget! We have known Bob and Paul for over a decade. There's nothing they don't know about how to repair and service hydraulic breakers. You're in great hands. We have worked with Raw Plant for many years. They offer a wide range of services and truly are the best in the business!